The area of wearables is a rapidly growing market, and it covers a wide range of technologies… but is essentially a smart electronic device that is incorporated into clothing, or accessories, or worn directly on the skin. The Apple Watch has two FDA approved features. Common wearables are GPS enabled devices which aid fitness and exercise regimes or help monitor whereabouts of vulnerable individuals. These usually interface with an app on a nearby mobile device, helping exchange data with web-based applications. 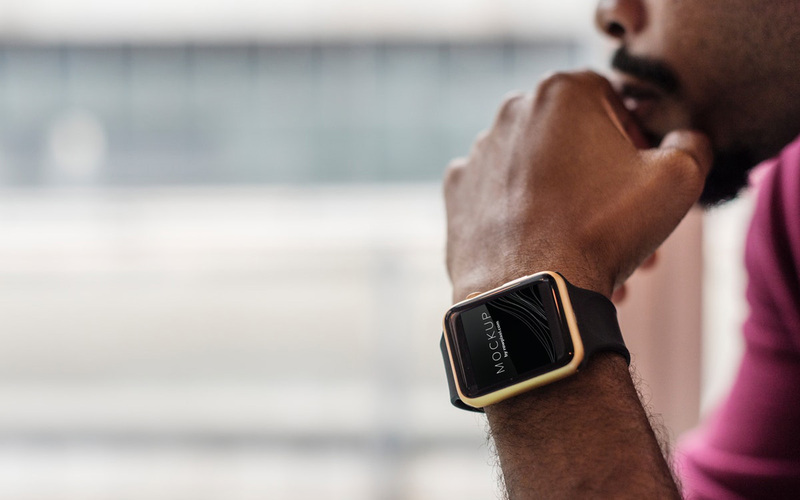 Devices such as Fitbit, Garmin, Apple Watch, and Samsung Gear are commonplace in 2019. Furthermore, devices that can measure heart rate and blood pressure can start to inform the health of individuals. This may be as simple as ensuring exercise is reaching the “fat burning” zone but can also be used take secondary action in response to feedback. Data can be used to help the individual make simple lifestyle changes, or can be collected and shared with health professionals to monitor general health. Condition-specific wearables, in the form of continuous monitoring of metrics like blood glucose levels, can give real-time data to the patient and therefore revolutionising diabetes management. Knowledge can be gained on conditions and how they interact with daily events and situations, or early warning that conditions are approaching a critical level can be given. One example is the Dexcom G6 technology, where a skin worn device inserts a sensor just below the skin and transmits real time data to your smartphone or watch. This gives constant feedback, including warnings when blood glucose levels are falling, and appropriate action can be taken. Connect real-time monitoring technology to a wearable dosing system, or a tuneable implanted device, and the potential for autonomous health management becomes very real. With the proliferation of apps, wearables, and all their associated data, society-wide information on health can be accumulated and analysed. While the availability of society-wide “Big Data” prompts moral arguments about privacy, the potential benefits, used correctly are monumental. The future of individual health management will be revolutionised with the continuous development of wearable devices….and at the heart of all of these will be flexible sensors, and integrated diagnostics. The opportunities for innovative organisations in the filed of diagnostics are immense.